Thackeray is fighting the box office battle with Kangana Ranaut’s Manikarnika: The Queen of Jhansi. One of the most awaited films of the year, Thackeray featuring actor Nawazuddin Siddiqui has released today. 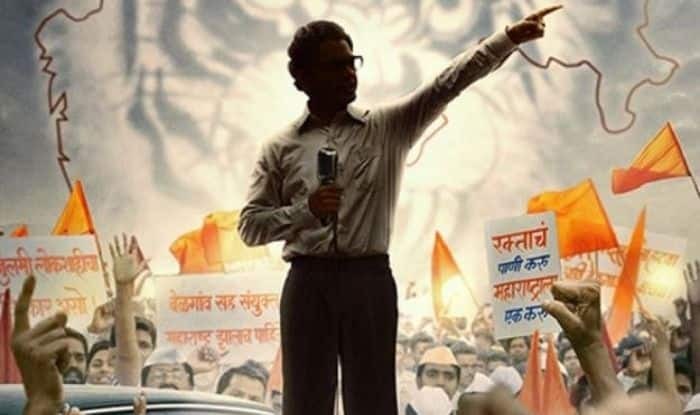 The film is based on the life of Shiv Sena supremo, late Bal Thackeray and thus, Mumbaikars started celebration at the crack of the dawn. Sena workers were seen welcoming viewers at various cinema halls. Ever since the trailer was out, expectations were high from the film as it featured Nawaz. People on social media are heaping praise on him for playing the role of the political leader with perfection. Actress Amrita Rao has played the role of Bal Thackeray’s wife Meenatai Thackeray in the film. The film is directed by Abhijit Panse and written by politician Sanjay Raut.